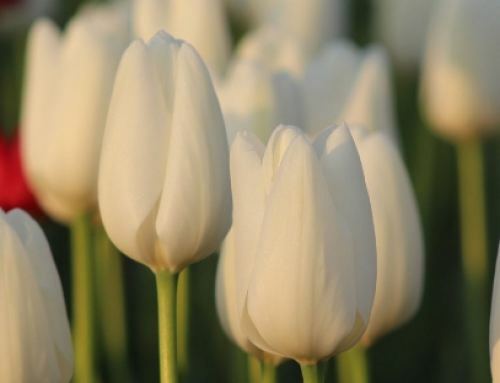 Why do our tulip fields move each year? 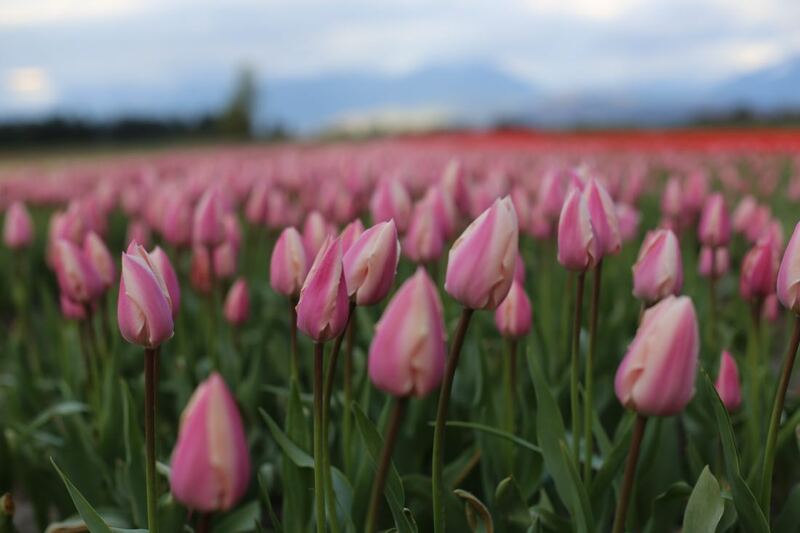 Field rotation prevents diseases in our tulip bulbs, which is why we rotate our crops every year. 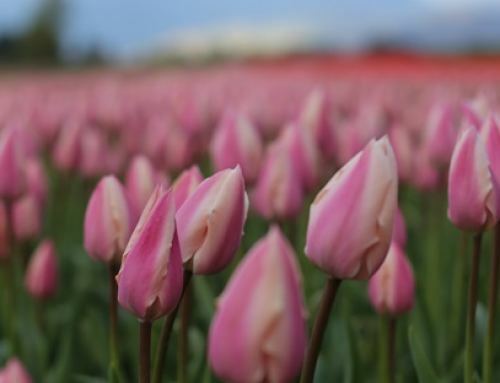 This year, our tulips are on the east end of the festival grounds. You’ll follow a path through the daffodil fields to reach them. We also have trailer rides (sunny days only) and train rides on the weekends when weather permits. 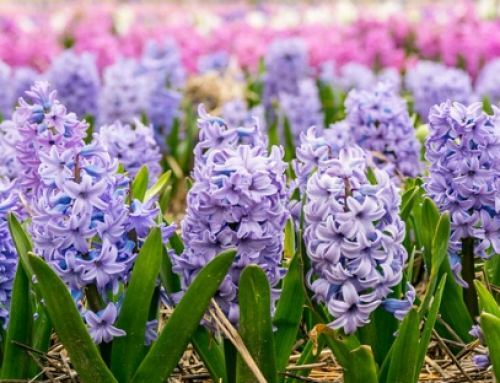 Make sure to check out the hyacinth fields as well – they’re located right beside the pavilion/festival store!